In tape "zitte (Jitte)" as turning Periperi, what is the seal would you? 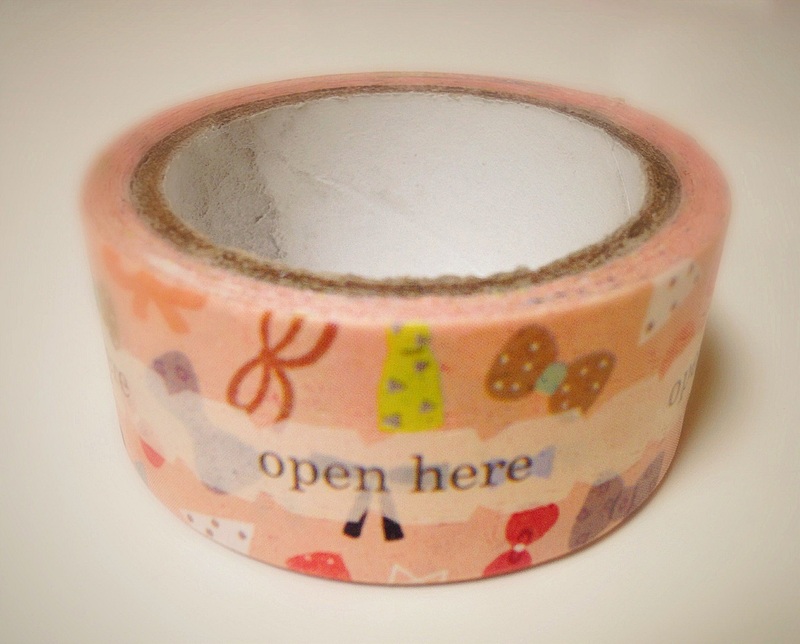 At first glance, this item visible to ordinary cute craft tape. I'm actually very revolutionary and is convenient tape. 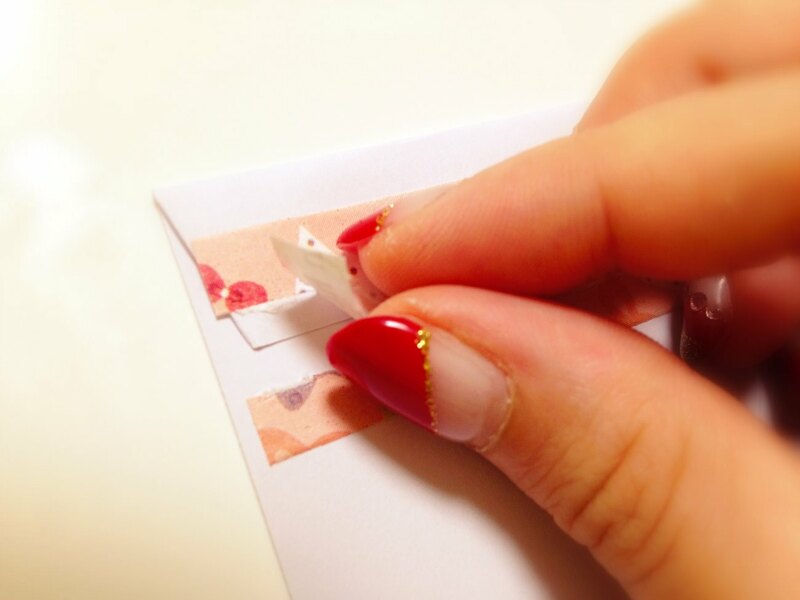 And to use, when you seal the envelope or bag. You stick the tape to Fujime doing this. Who received Then is flipping through from the end the central portion of the tape, I can open the seal. 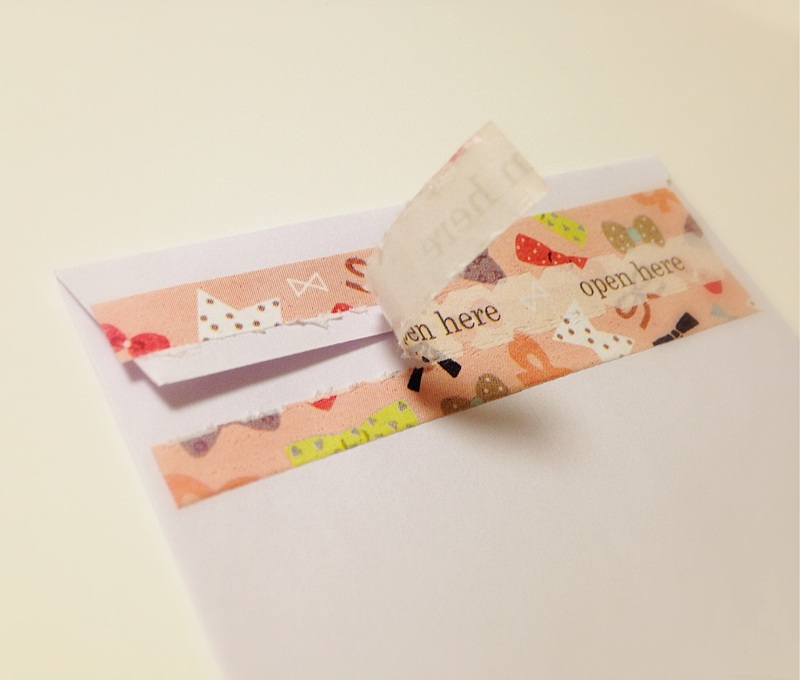 Look not only cute, practical and easy to simply open. Fashionable thing of zipper pattern! You can write a letter to someone, or pass the gift .... Anyway, it is sure to become want to seal the something. Favorite Masute in the anywhere, any number! Carry around masking tape "KITTA (Kitta)"